Today, Slitherine LTD unveils a brand new game, Field of Glory: Empires. Iain McNeil, Development Director and Philippe Malacher, Lead Designer at AGEod streamed live from UNESCO World Heritage site, Capitolium of Brixia. 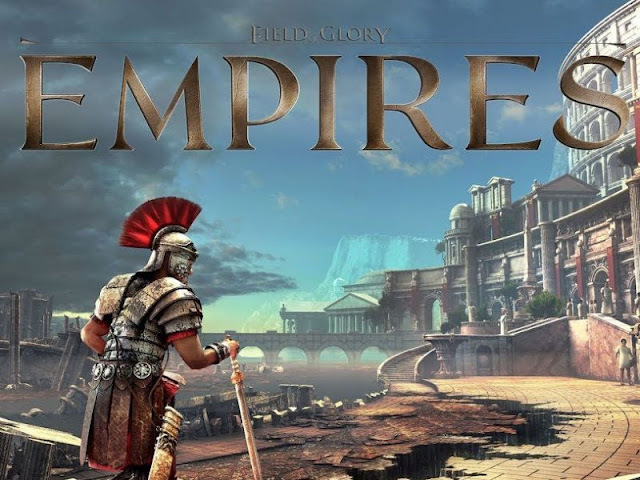 Developed by the strategy veterans at AGEod and set in the period from the early growth of the Roman Republic to the glories of the Augusts (310 BC – 190 AD), Empires is a grand strategy game in which players move in an intricate and living tapestry of nations and tribes, each one with its distinctive culture. Field of Glory: Empires is developed by the AGEOD team. Established in 2004, the founding member Philippe Thibaut is the original creator of theEuropa Universalis boardgame. AGEOD developed cornerstone strategy games like American Civil War, Wars of Succession and Birth of Rome.